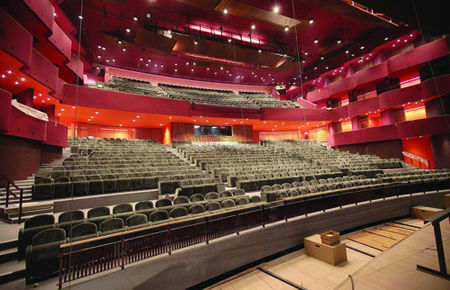 New theatre distinguished by its architecture, the beauty of its spaces and the harmony of the 2 halls with 1200 and 200 seats. Opera, theatre, music. Various shows are offered : from musicals, to dance shows to theatre, opera, music, circus and one-man shows, Anthéa attracts the most prestigious personalities as well as a a great number of talent who will delight the most demanding connoisseurs and all audiences. 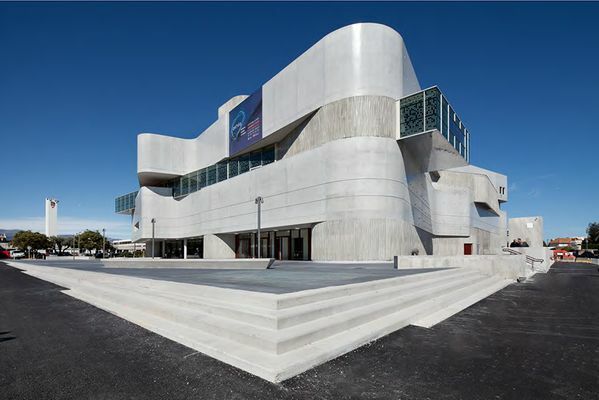 For more information about the programme, please have a look at leaflet "The Month's events at Antibes Juan-les-Pins" and on Anthéa Theatre website. Culture vouchers / lunch vouchers / holiday vouchers.